UM-Flint is launching a re-branding initiative resulting from rigorous market research and built upon the personal stories and successes of each and every member of the UM-Flint family. Put another way, the new brand elevates and celebrates the authentic experiences that connect us to the great tradition of the University of Michigan. MORE on all that in a bit, but first some background on U-M Ann Arbor’s own brand refresh and how all these efforts are dovetailing into a new cohesive framework that simultaneously better unifies the three Michigan campuses while better communicating what makes UM-Flint special. Back in the day—2011 to be exact—U-M launched their first comprehensive brand research initiative with the firm Maguire and Associates from Concord, MA. U-M is a powerhouse in higher education in every respect, but they wanted more concrete, more actionable feedback and data from and about their key constituency groups—including UM-Flint and Dearborn. 1. Examine our growth since the last marketing study that was done in 2008. 2. Better align the UM-Flint brand with the overall U-M brand. 3. Use updated research to make important strategic marketing and communication decisions. We learned a great deal from that research, including the type of messages that really resonate with our target audiences. Please mail me (jhogan@umflint.edu) if you would like to read Maguire’s full UM-Flint marketing research report. At the University of Michigan-Flint, we share your high expectations. Our faculty work hard every day to engage deeply with students in hands-on learning in our classrooms, in our community, and around the globe. Bring your life experience to UM-Flint and we’ll bring you the power of the University of Michigan. Expect more. Engage more. Experience more. Why settle for anything less than UM-Flint? Expect More. Engage More. Experience More. The term MORE is easily applied to myriad aspects of life, learning, even the legacy of UM-Flint. We like this flexible functionality and concise, powerful authenticity of this simple four-letter word, as well as the specific brand messages that are the foundation, the brand drivers, of this identity. Expect More, Engage More, Experience More form a framework for telling more in depth stories about all the initiatives, all the people that make us so proud, that make us who we are. While most every one and every initiative embodies all three “E-word” aspects, we believe it is helpful to think of Expect, Engage, and Experience as buckets, or containers, that allow certain areas of the university to highlight what they do best and how what they do contributes to the larger UM-Flint brand experience. You get the idea. 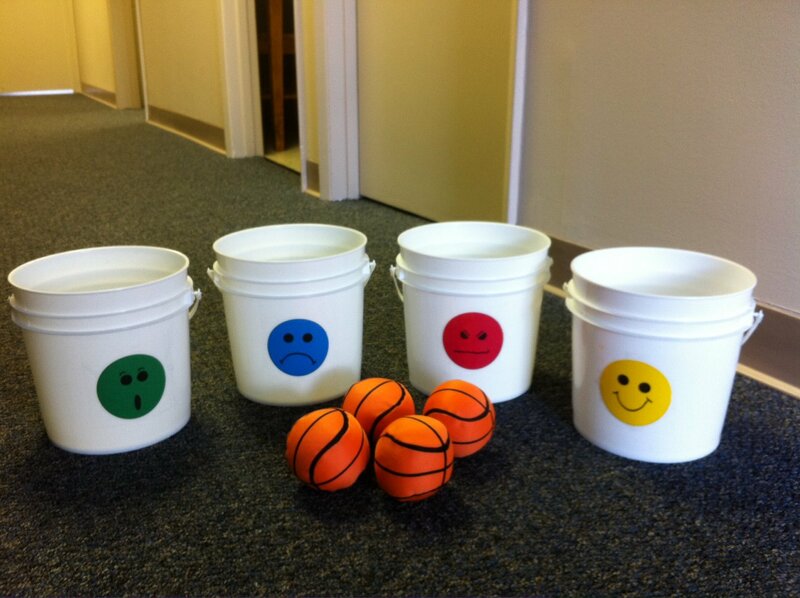 Think of the messages you need to convey, set up your literal or figurative buckets, and you’re on your way! We encourage university departments to work with us to help develop the MORE brand more. We are interested in working with you to customize the manner in which your goals, your audiences, and your communication pieces connect to this brand framework. Again, according to Maguire’s research, all aspects of UM-Flint can confidently claim to have contributed to what our stakeholders feel about us. Every individual, every unit, every effort builds and confirms these ideas and feelings. This is YOUR brand because you make this university everything it is… and MORE! Please contact the Office of University Relations to schedule a meeting and presentation to discuss further.